3D printing has been used in a variety of mediums to demonstrate the possibilities of the new technology, ranging from surgery, construction, and art. Researchers at Disney have now taken the 3D printing technology in a new direction by unveiling a new printing technique to transform any 3D printed object into a functional speaker! This technique, explained in a video uploaded by Disney Research, takes advantage of older electrostatic loudspeaker technology, and prints layers of the electrodes and insulators necessary for vibration into the object itself. The result is a unique, durable creation that can become an interactive toy for children and adults alike! 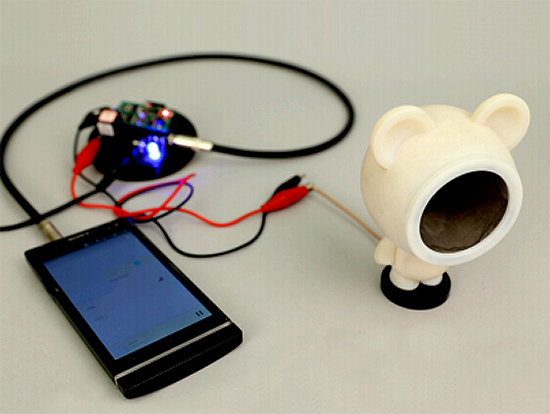 On top of that, Disney Research has also revealed new technology to 3D print plush teddy bears! 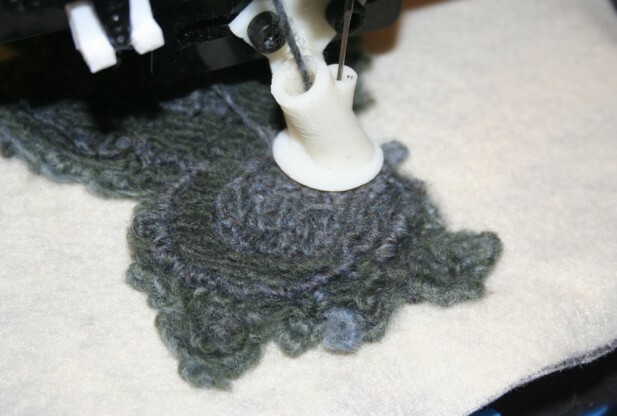 This process involves using a 3D printer that also acts as a makeshift sewing machine, using wool and blended yarns, and shows off the ability to combine soft and tough materials to include electronic components into the plush figures. The end product is a toy that is very similar to hand-knitted products, and the technology is hoped to be used in the future to help create “soft” robots, designed to be touched and played with. With scientists at Disney Research developing such unique uses for upcoming 3D printing technology, the possibilities behind this new tech are becoming more and more limitless!